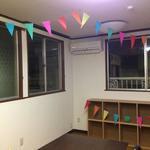 Newly renovated while leaving the taste of the Japanese house. 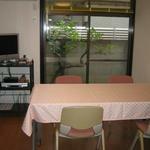 Currently I live in French, British and American, Dutch, Belgian and Japanese. 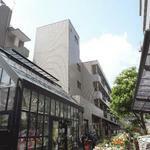 Jiyugaoka, Okuzawa Station, both are good location of five minutes. 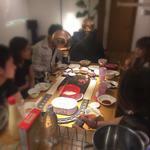 Occasionally we also hold home parties with our sharemates. 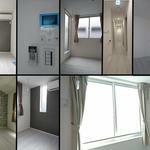 There are a total of 7 rooms, and when full, there will be 7 sharemates. 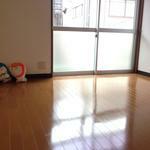 Shibuya 3 stations !! 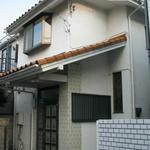 Community-oriented share house. 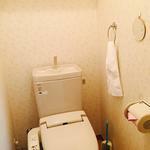 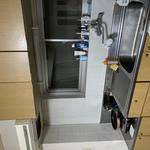 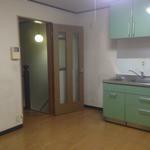 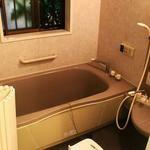 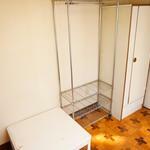 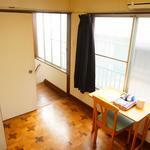 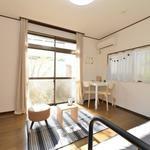 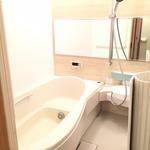 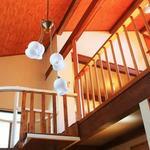 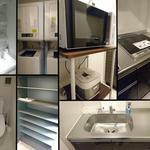 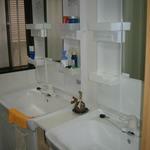 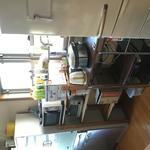 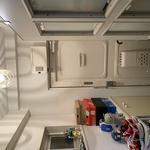 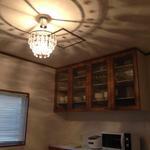 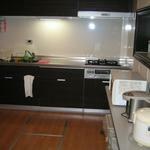 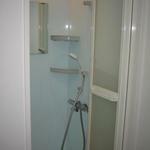 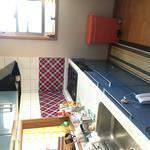 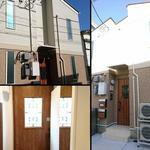 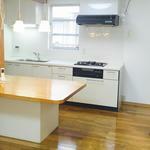 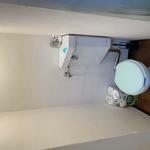 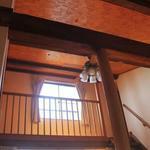 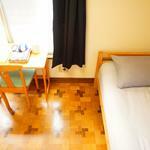 Share House Hidamari "Komazawa"
We recommend you to respond by telephone. 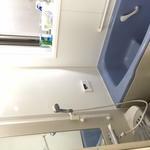 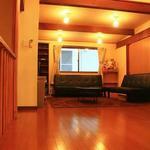 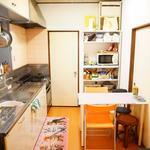 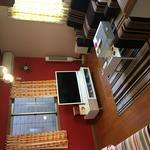 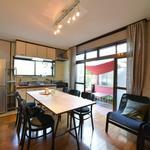 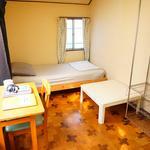 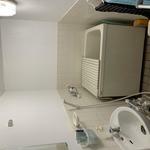 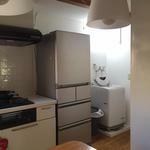 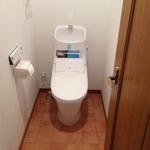 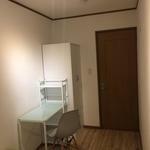 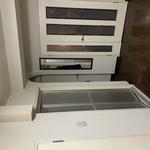 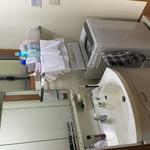 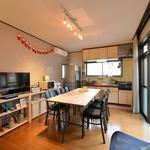 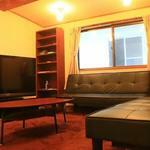 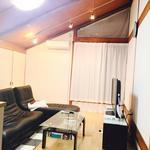 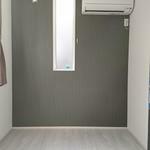 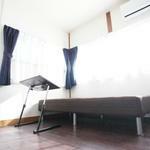 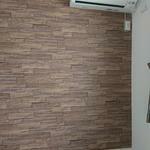 Share house 【Copain Yard】 8 minutes walk from Senkawa Station! 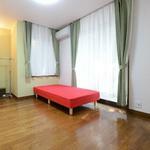 We will rent beds for all guests, if you wish, free of charge. 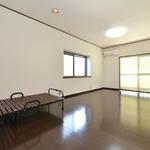 The largest room is 19.9 m² with private lanai (can accommodate 2 people).